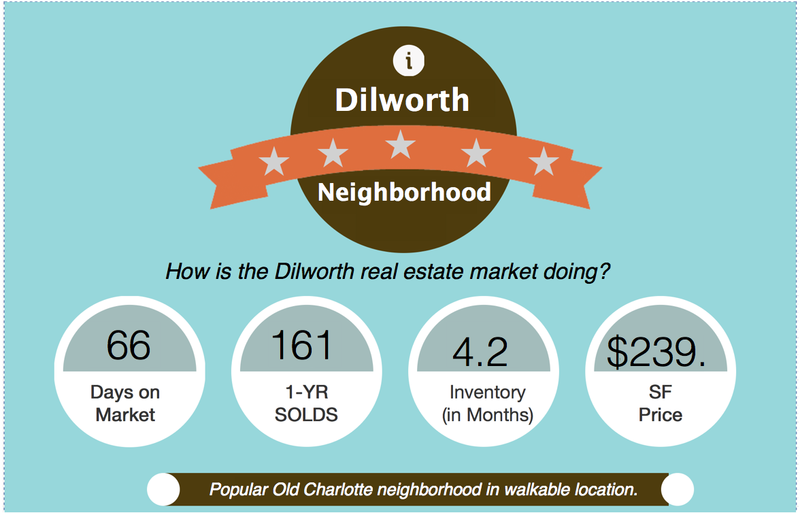 How’s the market in Dilworth? Market share continues to be higher than most in the Dilworth community but, sales have slowed slightly during the last quarter. 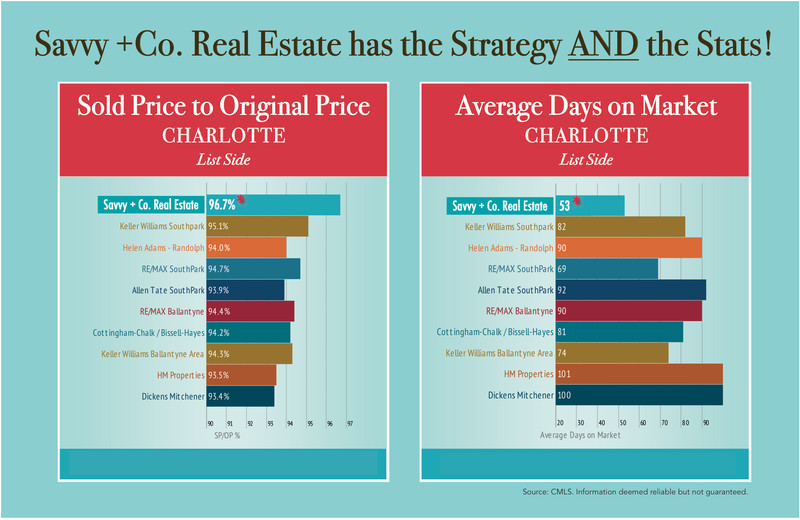 Days on the market are just over 2 months but, price-per-square-foot is up a bit to $239. 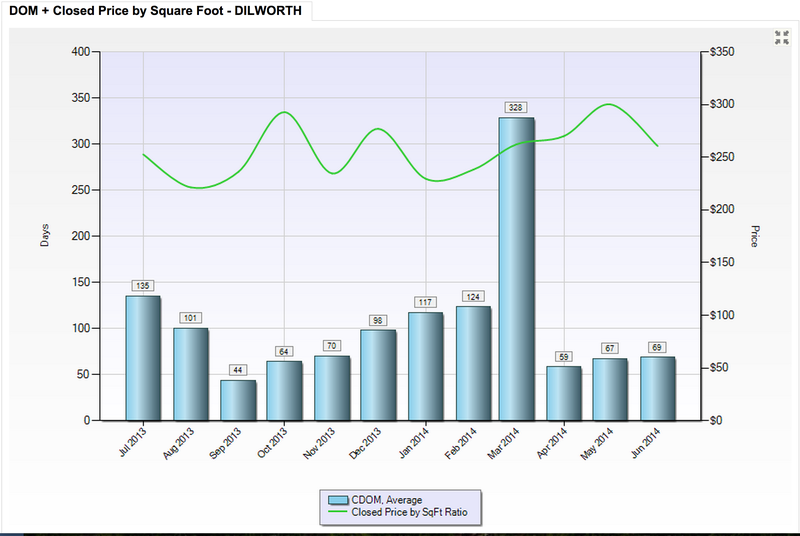 There is currently a 4.2 month supply of homes in Dilworth Charlotte NC. 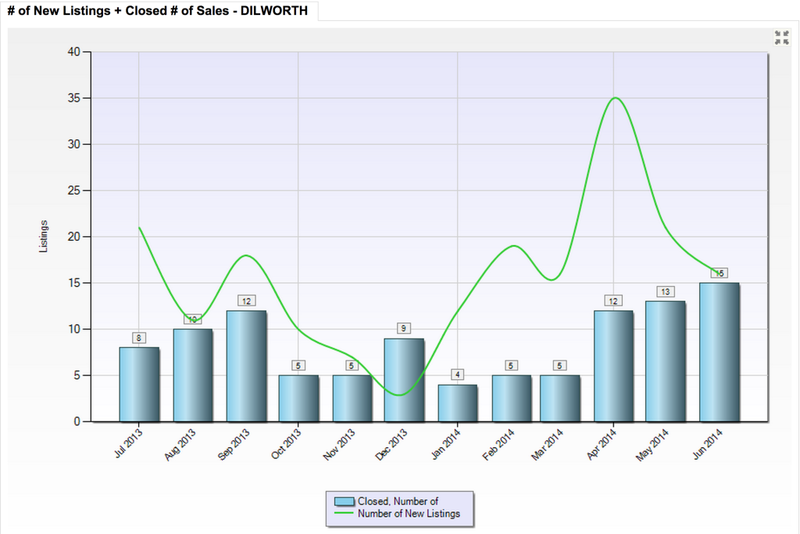 Dilworth boasts one of the highest number of Closed sales in a community and the number of new listings is finally on the rise – great news for Dilworth home buyers who have been waiting on more inventory.